Catalunya Trail 2019 – 320/230 km. de BTT i Gravel que et portaran als paissatges més fascinants de Catalunya. The Catalonia Trail is a bikepacking event in the modality of self-supporter. and adventure. Catalonia Trail is thought for people who enjoy adventure, nature, achieving their goals and cycling. A fantastic opportunity to discover Catalonia and its best landscapes and culture. Starting on the 19th of April in Girona, participants will have four days to arrive to Manresa. They are to follow a 200 mi. 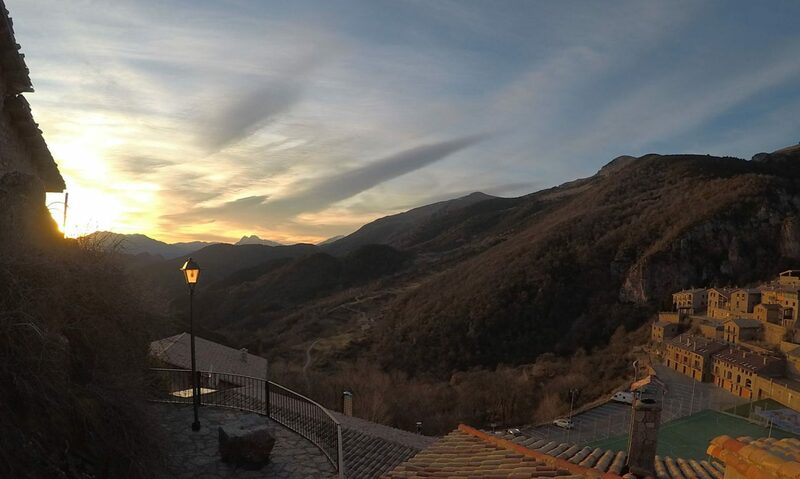 route and 27,500 ft. elevation gain through huge mountains and amazing Catalan villages. The route will mainly go through gravel roads and lonely mountain passes. 30 euros long distance and 25 the short one until 14h of April.